Birmingham is a city in the West Midlands. Aside from London it has the largest populous in the United Kingdom and in 2010 Birmingham was rated the 55th most liveable city in the world. Also home to the famous Cadbury World, Birmingham is an enchanting place. Hummer Limousine Hire is in compliance with VOSA laws, meaning that each and every limousine for hire has been double-checked. The assurance of safety is an important concern with Hire Hummer Limo, as we like to keep our clients safe and secure. With Hire Hummer Limo you will find a jovial yet professional service. We have a team of certified chauffeurs that are well mannered and delighted to take you on your journey. Whether you are celebrating a special occasion, spending a fun day with the family or on a night out with friends, our Hummers for hire could be just what you desire. 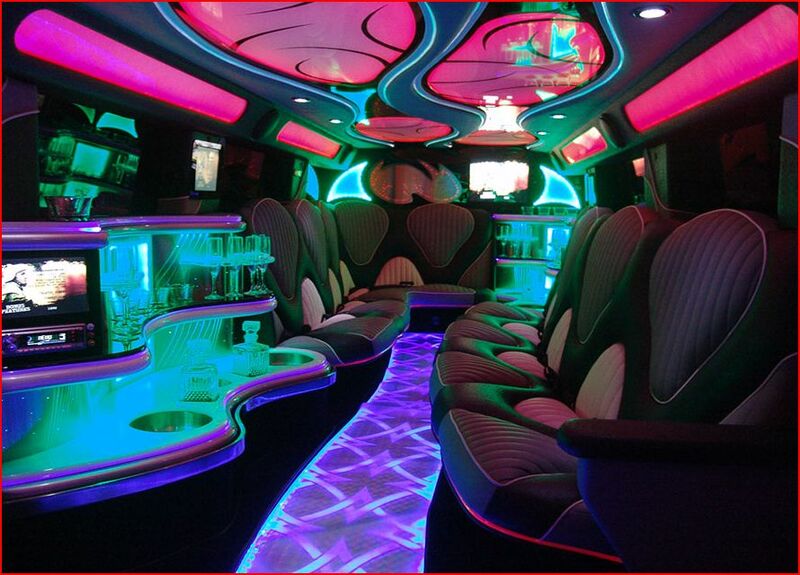 As far as interiors are concerned, Hummer Limousine Hire is top notch. We have such a long list of features that they can’t all be described here, but if you browse Hire-Hummer-Limo.co.uk you will find all the details you need. 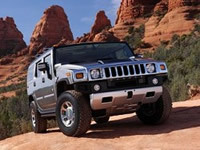 At Hire Hummer Limo, we take pride in the jaw dropping exteriors that excite our clients at first glance. The Hummer H2 limo hire is often used for special occasions such as weddings, birthdays and christenings because it has a dignified and majestic quality. In white it is a symbolic gesture of things to come as it has a timeless element that can be a good omen for the future as well as ensuring lots of great memories of the special day. 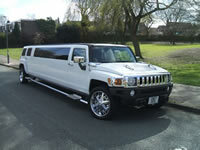 The Hummer H3 limo hire is a more recent edition to Hire Hummer Limo. It has a sleek, fashionable exterior that cannot be outdone in terms of style. Often used for school proms and parties, this limo for hire is also used quite frequently for corporate events as it is seen as an executive vehicle all around the world. This limousine for hire can’t help but impress and if a grand entrance is what you are after, then look no further. 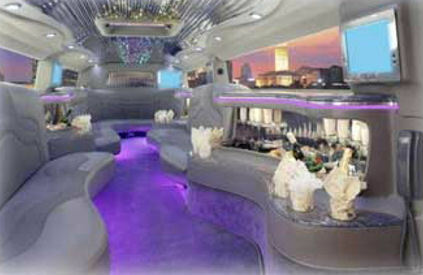 Last but certainly not least, the Hummer 8-wheeler is the most substantial limo for hire in Birmingham. It is the very picture of extravagance and is so vast that it even has a VIP room in the rear! Our limos for hire come in a variety colours and many features. There are of course even more options available at Hire-Hummer-Limo.co.uk, so please visit the website for an extended list of vehicles. There is also a full list of interior and exterior features, which ensures you make an informed choice about your limousine for hire.